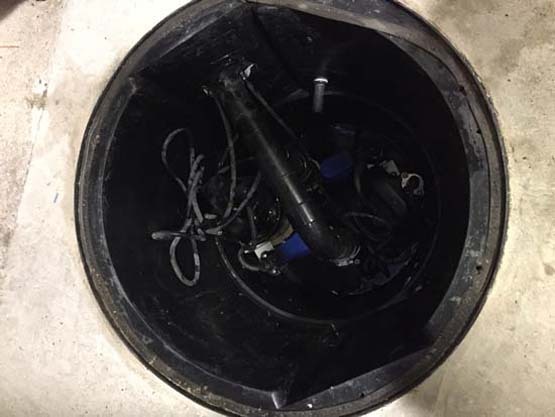 Professional structural waterproofing and the correct installation of a quality sump pump is the heartbeat of any cellar conversion, ensuring long-lasting results that won’t be compromised by future water ingress issues. 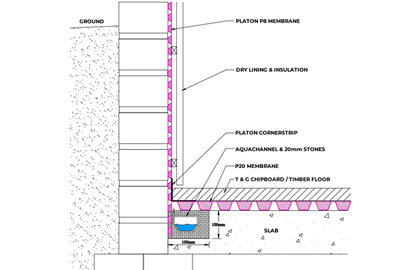 Our basement waterproofing services start with tailored designs to ensure the space is safe, watertight and ready for the 2nd fix. 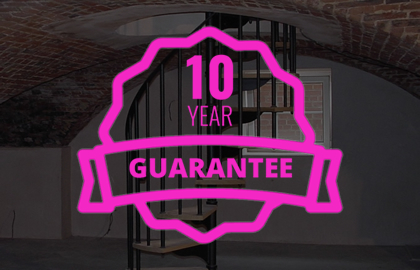 As approved installers of Triton cellar waterproofing systems and with an in-depth knowledge of every stage of a successful basement conversion, the team at Below Ground Interiors is 100% confident that you’ll be completely satisfied with our services – like many homeowners before you. 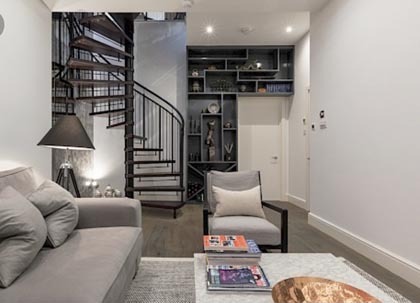 No matter what you want to use your new cellar space for, we’ll design a bespoke, high specification solution to suit your precise requirements, whether it’s to become a wine cellar, spiral cellar, storage space, office, bedroom or anything else. We take great pride in the quality of our workmanship and customer care standards, providing an honest, transparent service and clear costs at all times. Our expertise in failed or flooded cellars will ensure that your problem gets fixed in the fastest time possible, using a variety of methods to get the best results. If something goes wrong with your sump pump, our repairs service will get it back up and running in no time – and our servicing packages will help reduce the risk of future breakdowns. Over time, wear and tear and other damage can start to affect the performance of domestic sump pumps, so we offer competitive maintenance services to help you get the maximum return from your investment. I would just like to thank you and your team for my basement conversion which was finished on time and budget with no hidden extras popping up and a piece of mind insurance backed guarantee; lovely job thanks again. Paul Watson from Below Ground Interior has sorted the ongoing water problem I had in my cellar. 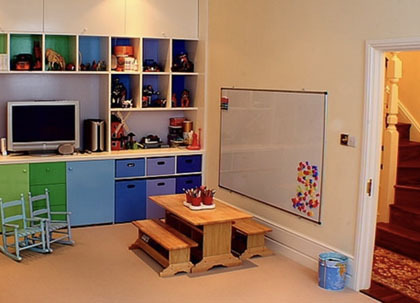 It is brilliant now and used as a games room. He comes every year to service the pumps etc and makes sure everything is in order. He has done this for about 8 years now. Paul always comes at the time stated and I never have any problems. Brilliant and efficient lad. For years the basement level of my house was prone to groundwater flooding in winter but since Paul Watson and his Below Ground Interiors team worked to solve the problem 2 years ago I’ve had no further trouble. 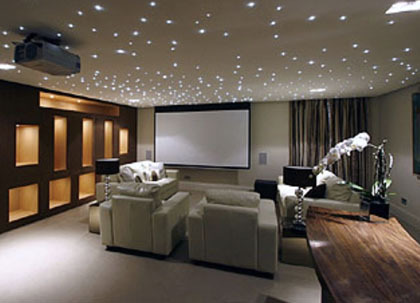 I am very happy to recommend Paul and his team for an excellent job which has allowed us to fit a home cinema in the basement without fear of water damage to the equipment. I can also recommend Paul’s aftercare and sump pump maintenance service. 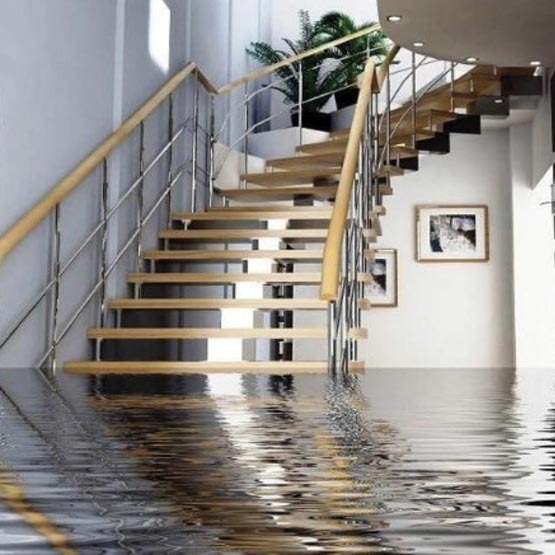 Has your property been flooded after a conversion? Or are you looking for professional and reliable basement waterproofing or cellar conversions services in Leeds, Harrogate or surrounding areas?